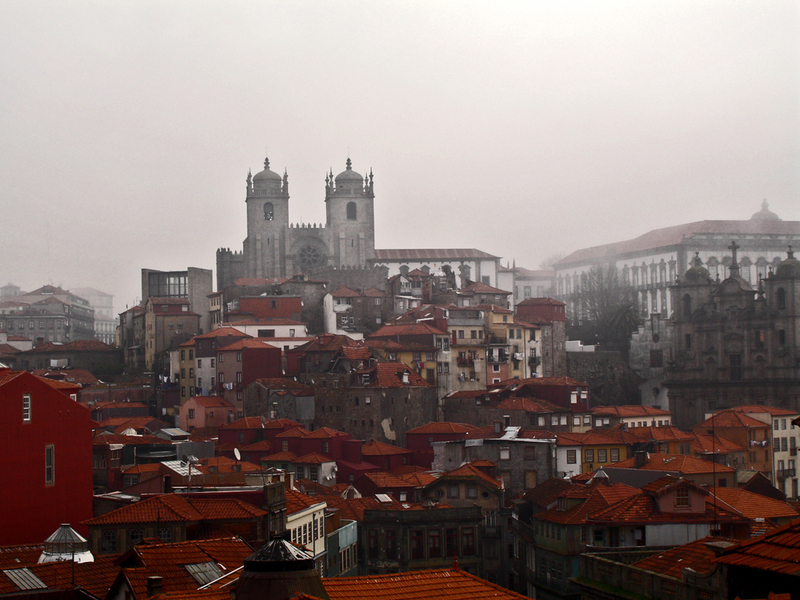 Almost two years have passed since my arrival to Porto, and I am turning less and less visitor and more and more inhabitant of the “invincible city”. After the dreamy, rainy and uneventful post-Christmas epoch, the time has come for the new urban experiences. 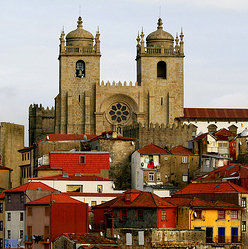 The decision was simple, to cross the river and get to know the heritage of Vila Nova de Gaia. Despite being named “the new town”, Gaia has a long history, reaching back to Celtic times. 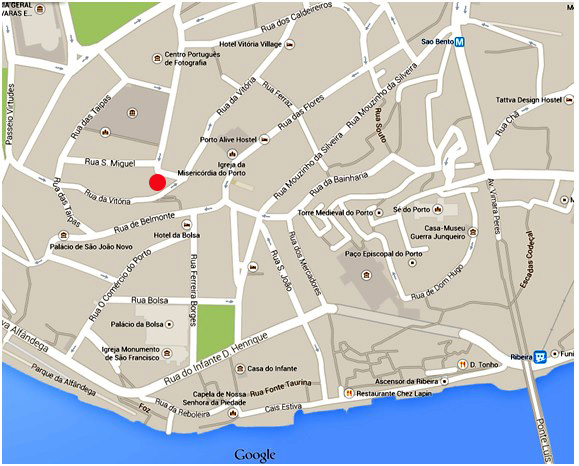 And by area and number of inhabitants, it turns out to be a much bigger city than Porto today! 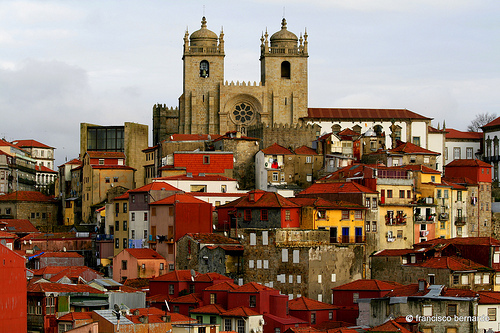 So far, I knew the river bank, the mount Pilar, the terraces of Arrabida Shopping and the Yeatman hotel, but the reason to visit them was primarily to enjoy amazing views to the historical center of Porto! Other sites I have visited in Gaia are few: the inevitable wine cellars, several beautiful but isolated beaches, the genuine fishermen’s neighbourhood of Afurada (on the most important day for the community, the St. Peter’s day), and the Teixeira Lopes Museum. An injustice that has to be corrected … but hey, if one wants to prepare, it is difficult, for the latest monograph on Gaia’s heritage was published in 1908! Finally, in 2016, the conditions have been fulfilled to address the problem. And I found out the key facts a few days ago, at the Solar Condes de Resende, an ancient country villa now converted to the Municipal House of Culture. Heritage people are often very passionate about what they do, and J. A. Gonçalves Guimarães is no excuse. The director of the Solar Condes de Resende is a proud “gaiense” (born and raised in Gaia), with the background in history and archaeology. He personally presented to the public the ambitious project of the future monograph (or better, a series thereof), giving an insight into the scope of work that follows and even sharing unresolved questions still to be discussed by the editorial team. And no, it won’t take long: in a little more than a year, the first book will be ready. Meanwhile, more lectures will be organized once a month in the Solar, with the aim to present the Gaia’s heritage to a broader audience. I look forward to finding out more, both from the future books and live, from the true “gaienses” that probably best transmit the very spirit of the place. However, to get to know something about the rest of the territory I had to look at bibliographical sources, so here come a few lines referring to my current readings: Portugal de perto and Duas Linhas. Portugal de perto by Nuno Ferreira has to do with the crisis period that emerged around 2007 (or is it just mid-age crisis of its author?!). At that time, the awarded travel journalist with 20 years of experience faced a period of unemployment and decided to do something crazy – walk through Portugal from south to north and get to know its people and its diverse landscapes more profoundly. This was an opposition to those last-minute tasks and breaking news and quick trips journalists do by nature of their job. 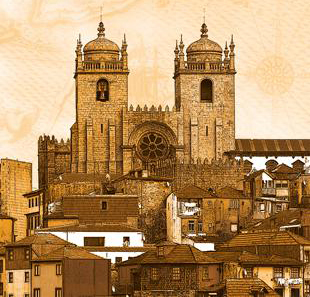 Thankfully, some sponsors (namely, the Expresso newspaper) recognized the idea, and voila, now that the itinerary has been completed, we have the book available! 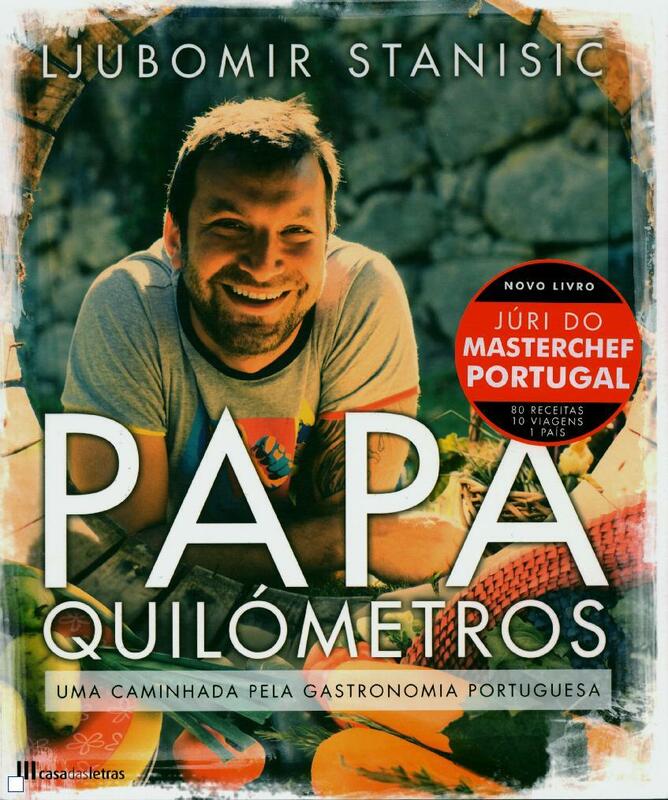 However personal and referring to an old dream coming true, this entertaining travelogue is also a portrait of (rural) Portugal and its people as they really are. Offering a kind of unfocused view to the country and its landscapes, it is a reminder that the urban reality we live in is not at all the only there is! The second book also deals with the problem of how to explore a complex and shifting thing such as a country’s contemporary identity, however in a more scientific way. Architects Pedro Campos Costa and Nuno Louro invented a methodology to approach Portuguese landscapes as defining elements of the country. 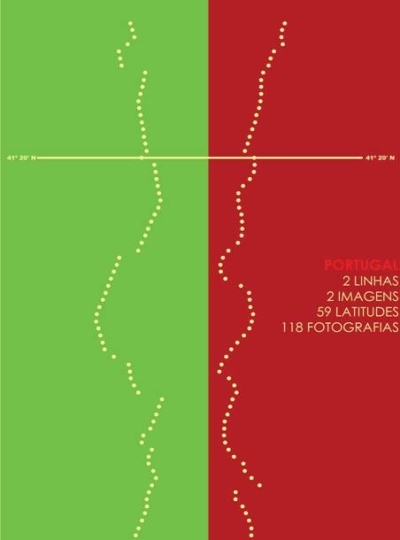 On a map of Portugal, they imposed a set of parallel horizontal lines at each 10 kilometers, and two curves following the road infrastructure, outlining the country borders. Then they traveled from north to south, stopping at the defined points of intersection and making photographic documentation. The results of the survey were then gathered, analyzed and presented at an exhibition and in a book. The project dates from 2009, but for me it’s quite new, taking into account the stage of my own work and bibliographical research. It turns out that the project confirmed the complexity of the territory, showing how littoral and interior stripes are two of all the many different and defining elements of the territory, and enabling fresh view into potentials and traps of urban development. Those were not so clearly visible using “conventional” methods for studies and planning. The very inspiring work was presented in the book named Duas linhas, containing a selection of juxtaposed photos from the parallel registers, accompanied by interpretive texts by the two authors themselves and by invited contributors: Mário Alves, Álvaro Domingues, João Ferreira Nunes, Samuel Rego and João Seixas. 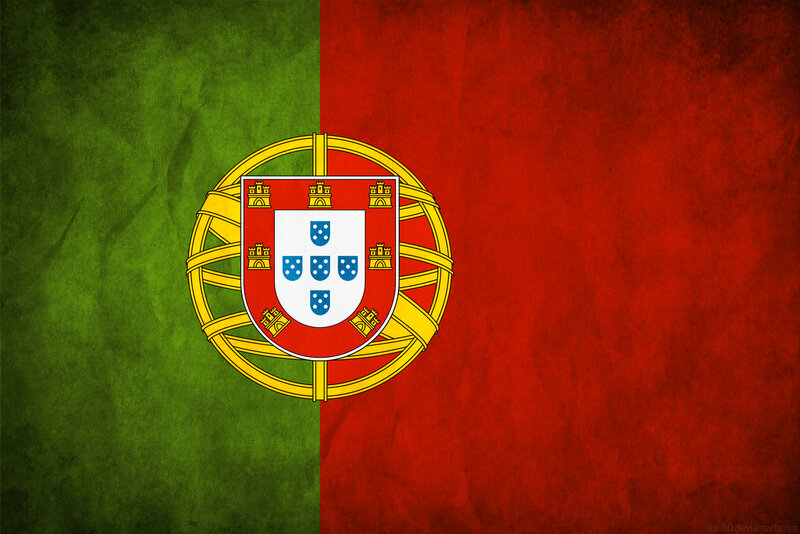 Portugal, zelena zemlja (Portugal, the green country). 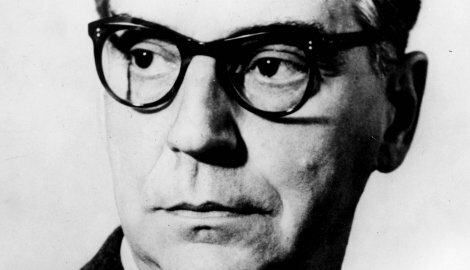 The contemporary links between the Balkans and Portugal in literature have a history starting with Ivo Andrić’s travelogue about Portugal, from the third decade of the 20th century. Andrić (1892-1975) was a Serbian and Yugoslav writer, academic and Nobel prize winner (1961). He was born and raised in Bosnia and Herzegovina. In 1928, he was in diplomatic service at the Embassy of the Kingdom of Yugoslavia in Madrid. As a diplomat, Andrić has lived in a number of European capitals and often wrote down impressions on the countries and people. He carefully prepared for the trips, getting to know about their history and traditions from the bibliographical sources, which were also bases of his writings. His travelogue Portugal, zelena zemlja (Portugal, the green country) was published in 1931. 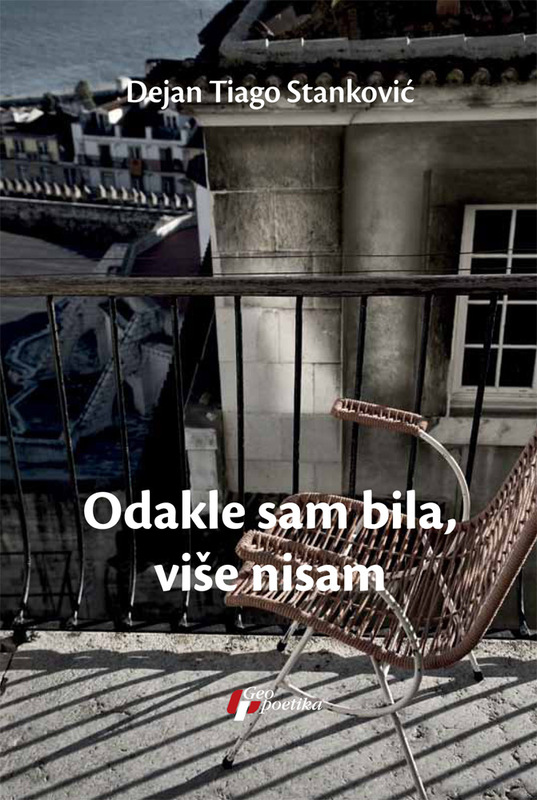 The Lisbon stories written by an architect, translator and writer Dejan Tiago Stanković. I first heard of him from a friend who has been following his blog on the B92 site. Then I discovered this book (his first), about the past and the present of Lisbon and its people, including the writer himself and his family. The publisher’s description contains an information that some of the stories were initially written in Portuguese! Let’s hope someday that version will be available too, wouldn’t it be interesting for the Portuguese to know some external views of themselves? DTS has been living in Lisbon for two decades. As far as I know, he was always more into literature than architecture. Still, the architectural background must have sharpened his views to buildings and cityscapes. 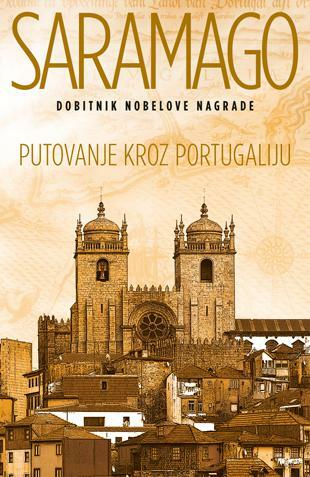 He has translated Saramago’s works into Serbian and Ivo Andrić’s works into Portuguese.